©The West Berkshire Brewery Plc. 2019. 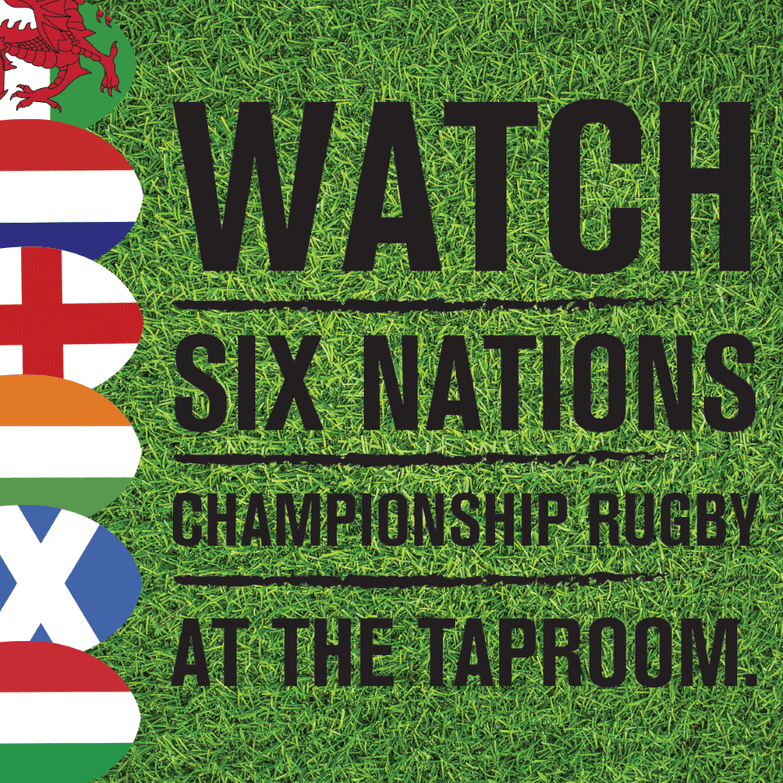 Join us in the Taproom for a 3pm kick off for England’s second game of the tournament, England vs France! All games will be shown on the big screen with plenty of beer and food on offer! Please note that we will not be taking table bookings so please make sure you turn up in plenty of time. TO OUR REGULAR ALE MAIL. Brewery Plc. 2019. All Rights Reserved.